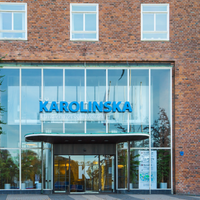 YOUTUBE, ANNEWSPaolo Macchiarini, the Italian surgeon and artificial organ researcher accused of multiple counts of research misconduct, received more bad news this week when his former employer, Sweden’s Karolinska Institute (KI) found him guilty of misconduct. 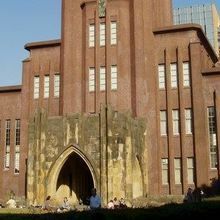 The institute then called for the retraction of the 2014 Nature paper marred by Macchiarini’s alleged malfeasance, which involved falsifying the results of a study on implanting artificial esophagi in rats. Three of the paper’s coauthors were also implicated. 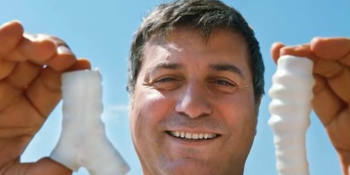 Macchiarini initially made headlines when he was arrested and charged with fraud and attempted extortion in 2012, triggering retractions of some of his published work. 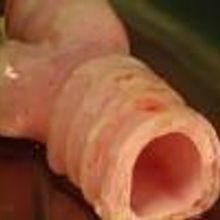 But concerns about Macchiarini’s most recent line of research and clinical practice did not start swirling until 2014, after he was lauded as a pioneer on artificial organ engineering—implanting laboratory-grown tracheae in human patients and artificial esophagi in animal models. 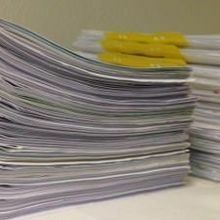 The latest KI investigation is just the latest in a long line of formal inquiries—by independent panels, KI, the Swedish Research Council, and others—into allegations of ethical lapses, data manipulation, and other forms of misconduct levied against Macchiarini. The results of those investigations have ranged from exoneration to damnation. But Macchiarini was let go from KI earlier this year, and narrowly dodged facing manslaughter charges after some of the patients he treated died prematurely. Regarding the latest KI investigation, Macchiarini told Retraction Watch that he maintains his innocence. “KI’s announcement will hardly come as a surprise to anyone, and I have nothing more to add that wasn’t in the documents I submitted to the Swedish Justice Office earlier this year regarding both [Central Ethical Review Board] and KI’s behaviour in this matter,” he said. KI has asked Nature to retract the 2014 paper, which was previously flagged with an expression of concern.